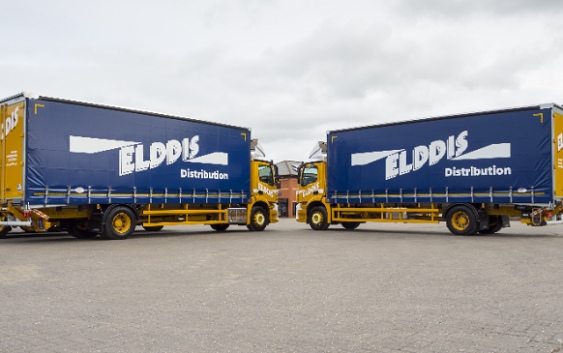 Elddis Transport, the family owned logistics, storage and supply chain operator based in the North East of England, report all-round improvements in compliance and data visibility since using TruAnalysis by TruTac. TruAnalysis is part of TruTac’s TruControl software suite and makes tachograph management, driver debriefing and accurate reporting faster and easier, through automated email reports and configurable dashboards. 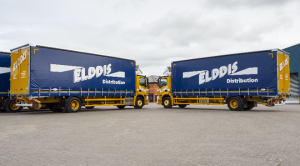 The powerful tools have enabled Elddis to easily monitor and control compliance, whilst providing KPI reporting across multiple depots, drivers and vehicles. According to Richard, when utilising the TruTac Application on individual driver PDAs, alongside daily card downloads, the workforce can undertake their own infringement monitoring and drivers’ daily/weekly hours checks. “All of which we couldn’t do before, but now can remotely view and control from any traffic office/location” he adds. Furthermore, as all TruTac’s systems include powerful divisions management, Elddis can manage driver infringements, ensure complete drivers hours control and WTD compliance across the entire fleet. Elddis Transport, now approaching its 50th anniversary, operates from 9 strategic locations throughout the UK. The fleet comprises 165 vehicles with 320 trailers and operates 7 days per week, employing 240 drivers.